B.A. 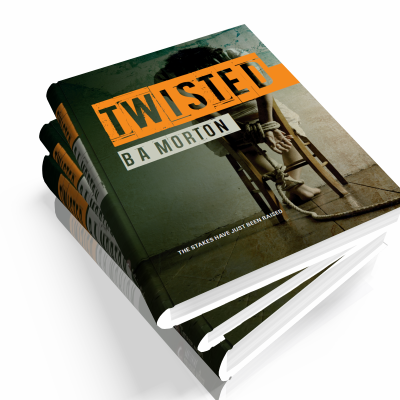 Morton is an award winning novelist who writes across a variety of genres including psychological horror, crime and historical romance. 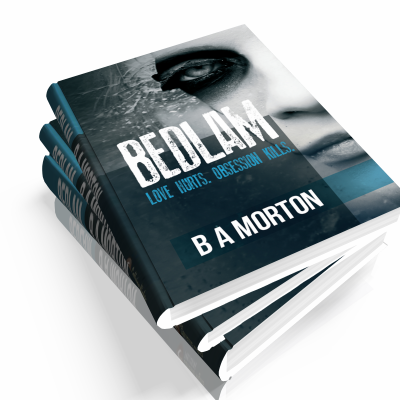 Born in the North East of England, B.A.Morton writes across a number of genres including crime, romance, horror and historical fiction. After a twenty year civil service career, she and her family escaped the rat race and relocated to the remote beauty of the Northumberland National Park. She now lives in a cottage built on the remains of a medieval chapel. A member of the Crime Writer’s Association, she is a self confessed crime fiction addict. 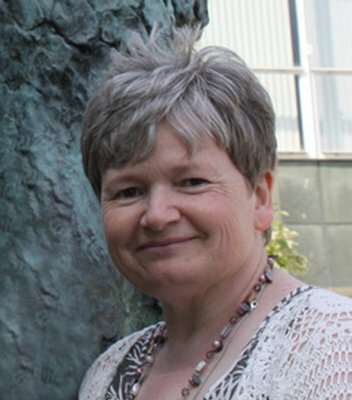 In 2011, her debut novel “Mrs Jones” a crime thriller set in New York, took second place in the international literary competition, The Yeovil Prize, and launched her writing career. Jack Miller’s been playing a dangerous game and the stakes are about to be raised. A spate of audacious bank robberies leave police frustrated and crime boss Otto smiling, but for ruthless robber Miller it’s simply the means to an end. Wounded while making his escape, Miller has half a million in used notes and a hostage that wasn’t part of the plan. As police close in, Otto wants his cash and the mysterious McKenzie wants Miller silenced - forever. With a deadly agenda of her own, misfit Spook, isn’t your typical hostage. Unstable and fearless she’ll go to any lengths to get what she wants. When judge’s daughter Jazz O’Hanlon also disappears and evidence points at Miller, the manhunt escalates and Miller discovers just how crazy Spook really is. Amid the tabloid frenzy, DI John Samuels realises he must catch his man alive before the game ends in disaster.